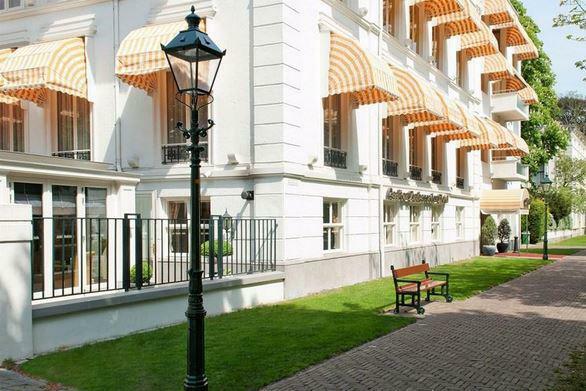 The Carlton Ambassador Hotel is located in the center of The Hague on an avenue with old chestnut trees. 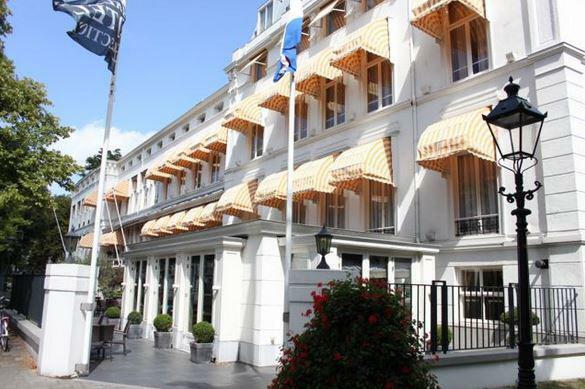 It is a beautiful setting for this quiet and elegant boutique hotel with its tasteful interior and sublime service. 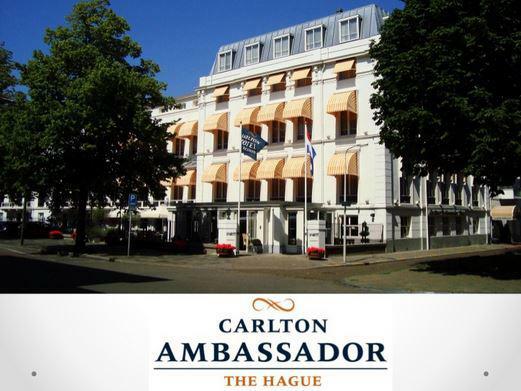 Diplomatic and business guests experience the Carlton Ambassador as a wonderful and quiet haven/place in between their hectic schedules. 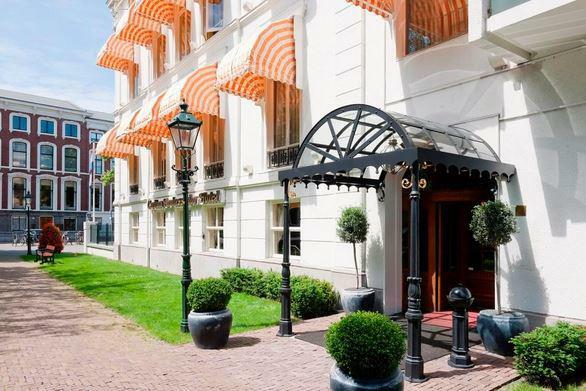 For those who are enjoying their leisure the hotel is an excellent base from which to explore the treasures of the residential city of The Hague. 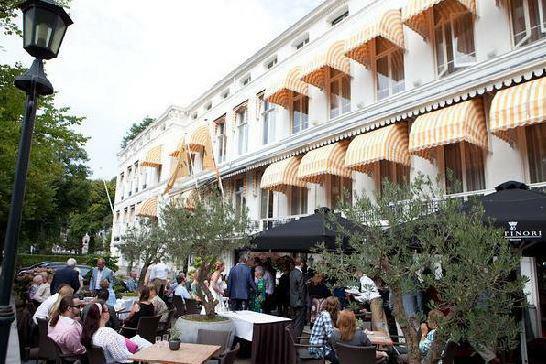 Since 2009 the hotel possesses an attractive and cozy bar with a large assortment of whiskies (200). 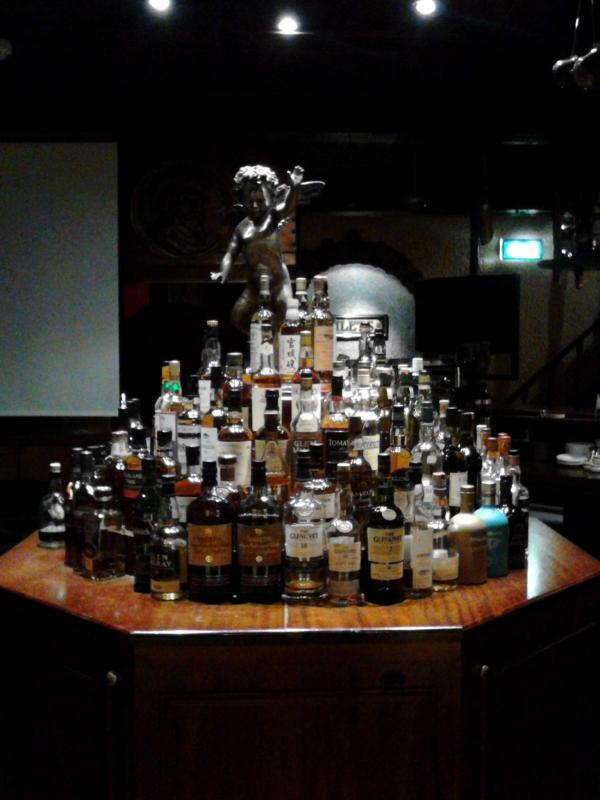 Older bottlings may be less easy to get but naturally new, good bottlings are purchased and served.